In my last post I discussed the various definitions of specialty tea with little to no resolution of what ultimately defines specialty tea. Since then, I have spoken with many leaders in the tea industry who have given me the idea that one may be better able to understand specialty tea if they first understand commodity tea. Throughout tea’s long history, the term commodity tea has played a significant role. With globalization and the industrial revolution, society changed its focus to efficiency, which is what caused the creation of commodity tea. Simply put, commodity tea is tea produced with quantity in mind instead of quality. Most of the tea sold in the United States is commodity tea. It is produced affordably in countries like Sri Lanka, India, and Kenya and is well suited for flavored and blended teabags and iced teas. Its competitive price is ideal for brands which distribute to big box retailers who cater to the price conscious shopper. Determining if a tea is commodity isn’t always so easy, though, as there is a fine line. Is it tea that has been mechanically harvested? If so, the majority of tea made in Japan, even the highest quality, would be considered commodity. Is it defined as the quantity made in each lot? If so, how much is considered commodity? 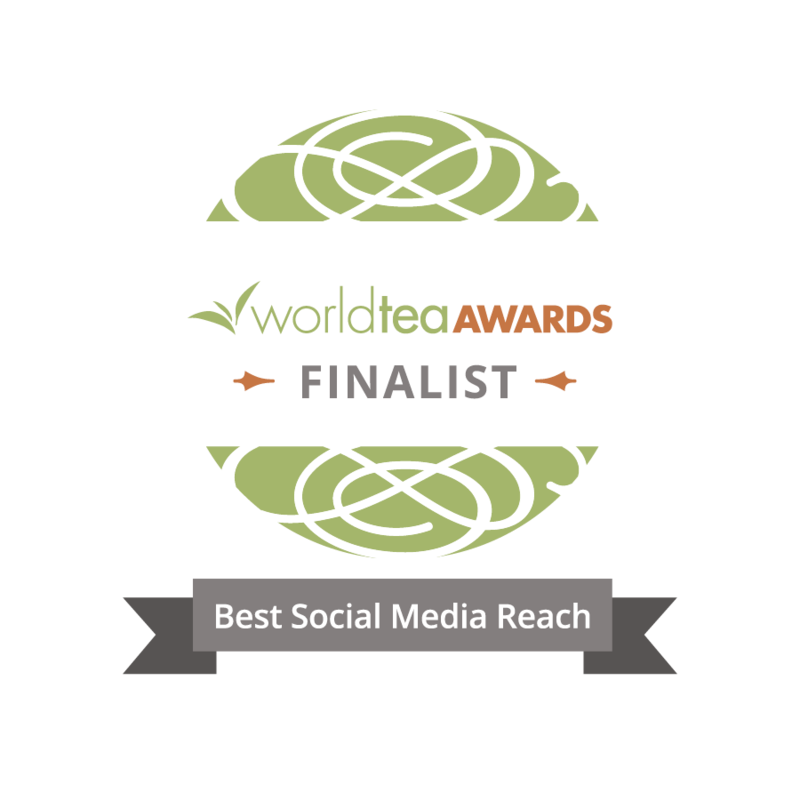 Determining the difference between commodity and specialty tea is the first step of establishing international standards for excellence. Consumers will learn the value in tea when this is established and the market will be better suited to cater to demand for higher quality tea. Some have argued that educating consumers about the lack of quality in commodity tea will cause the industry to suffer. Thousands – if not millions – of people and their communities are dependent on the plantation style ecosystem of commodity tea and a collapse of the industry would jeopardize this status quo. Supporting quality tea and paying the right price for it is not going to cause the commodity tea industry to go anywhere. In fact, a growing opportunity for quality specialty tea provides an opportunity for people who have been displaced from failed tea plantations. Competing in the commodity tea market is difficult for tea producers as the market price for their tea remains low and the cost of production continues to rise. Labor is the factor that can be controlled most easily in this equation, which has directly impacted the livelihoods of the people working at these estates. In some cases, like Darjeeling, the minimum wage for tea farm workers is just 90INR per day (about $1.50). The system is not sustainable as producers of commodity tea will eventually have to resort to more mechanization and less physical labor. A growing portion of the commodity tea entering the US is coming from Argentina where full mechanization is mainstream. Over time there is less and less opportunity for independent producers in the tea market which threatens the future of artisan tea making. Understanding the difference between commodity tea and specialty tea is the first step towards securing a place for quality tea in the market. There will always be a demand for commodity tea due to its competitive price. For people wanting a heightened experience from their tea, more options need to be introduced to the market. The wine industry went through a similar transition when wine consumers became more educated about wine quality. I expect to see a similar transition with tea. There may still not be a universally accepted definition of commodity or specialty tea, but understanding the intention behind the tea, quality or quantity, can give you much better appreciation of the value of your tea. This is one of my goals with my business. 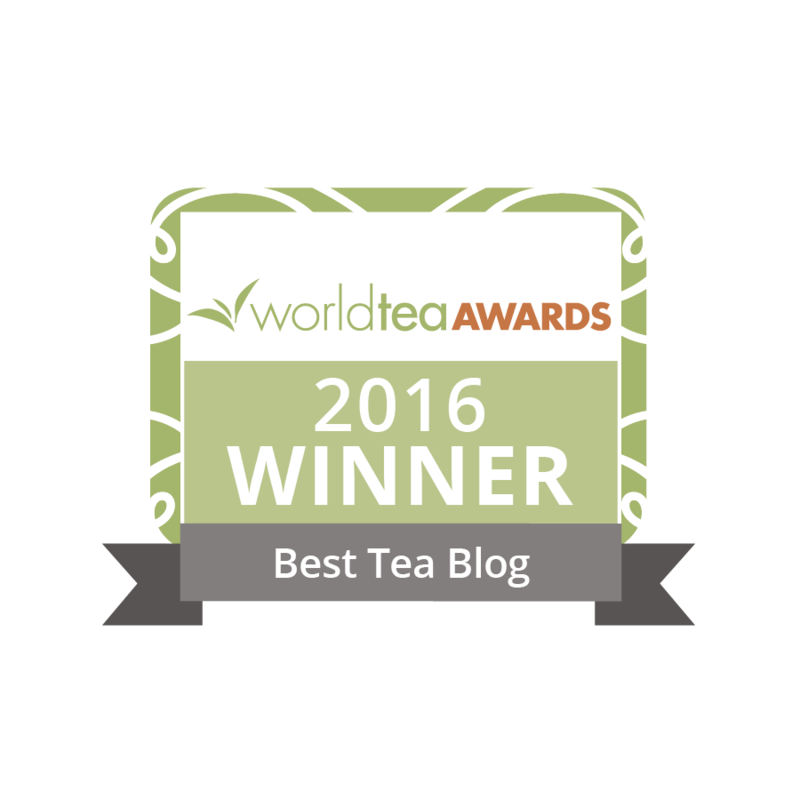 Elyse Petersen is a tea grower, educator, and traveler, representing Tealet. As I was readying your post, the wine industry came to mind – which you reference toward the end of your thoughts. Yes, there will always be people willing to drink wine from boxes, but as we know, wine has become a specialty market with countless producers creating moderate and expense wines that continue to grow. The aisles at the market are proof of that. Low quality wine appears to be shrinking while more expensive wines rule the market. I see the same happening with beer in my area as Portland and Hood River Oregon has become a microbrewery hub. I agree that the same will happen with tea. Cheap, low quality tea is certainly loosing ground in all of my local markets. I suspect the same is true where you live. Ultimately, you get what you pay for. I no longer will settle for a crappy cup of tea at a restaurant. I always keep a few sealed tea bags in my purse when I’m offered an undrinkable tea bag when I’m out. It’s an opportunity to educate the manager at the restaurant and to enjoy a delicious cup of tea where ever I am. Although I always drink whole leaf tea at home, there’s still a place for high quality tea bag tea – for me it’s when I’m out and about. I believe the opportunity to earn a living wage stands with the growing appreciation for artisan tea. I totally agree with you Michelle! I live in Phoenix and I have noticed specialty tea and wine markets growing here as well. This is a good thing! I don’t even eat at restaurants. I make my tea at home every day, from Dragon Herbs, for whom I distribute.